Here we are, a mere day away from revealing the new cover of THE SWEETEST THING, and here I am, still updating my website so that I have someplace to actually REVEAL it. Sigh. I'm helplessly non-techie, though I'm lucky to have folks in my life who tolerate this characteristic and actually HELP me. For this website redesign, these 'folks' include my good friend, amazing author and mind-blowingly talented designer Kristin Rae. I told her I needed a new website and something along the lines of "well, I like the beach, and I like these colors." Now make it happen! Please? 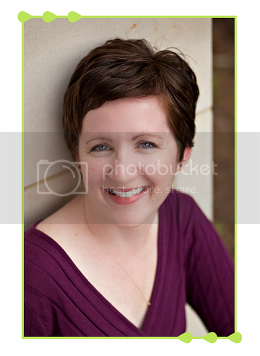 LOL, she DID make it happen, and along with tech maven Kim Franklin, turned an outdated, completely non-user friendly website into something gorgeous that I can actually update on my own! 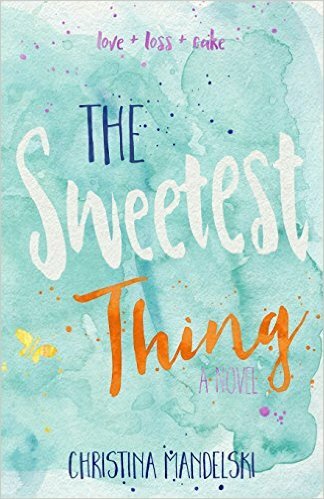 In fact, I liked what Kristin did with my website so much that I asked her if she would try her hand at designing the new cover of THE SWEETEST THING. She was somewhat on the fence about giving it a try, but I think she has great taste and I hoped she would say yes. Long story short -- she did! Wait til you see the result! It was a joy seeing her turn my 'vision' such as it was, into a real, beautiful book cover. Okay, so since I'm thanking people, I have to also thank my husband, Michael, who linked all this stuff up so that my old website name redirected to this website and a whole bunch of other stuff that I was happy to let him handle. I'm so grateful for this guy. He can cook too, and those of you who have tasted my cooking know what a bonus this is. This time tomorrow, there will be a beautiful picture of my new cover in this space. I hope you'll love it as much as I do!